Blackbird has large event handling experience for C-level executives and special events. 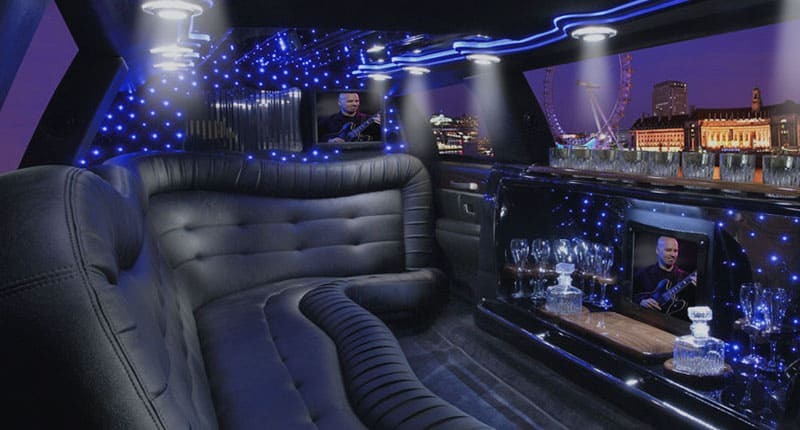 We provide all event transportation services, from luxurious limousine to premium sedans, coaches to mini buses which can be customized according to any special event requirements. Blackbird event services promises comfort, class and style that are perfect for weddings, bridal parties, and anniversaries. Life gives us an opportunity to celebrate moments through various events. Enjoying togetherness in various forms is such a pleasure to experience. BlackBird’s dedicated events team organises anything to everything in order to provide this breathtaking delightful experience. 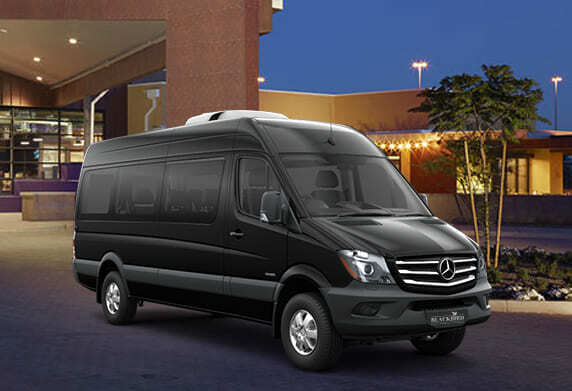 Our event ground transportation service assist in more than 15000 events across the globe. From a single need to complex requirements, Blackbird takes care of everything with the help of our meetings & event specialists. 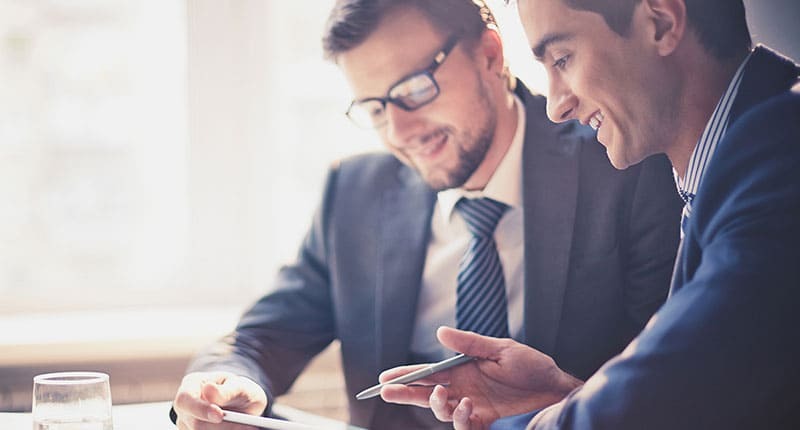 Whether it's a personal or a professional event, BlackBird’s financial event chauffeur services put their best foot forward and use their skills to create a successful experience. Select the appropriate vehicle and a professional chauffeur according to the occasion with the help of event transportation services. 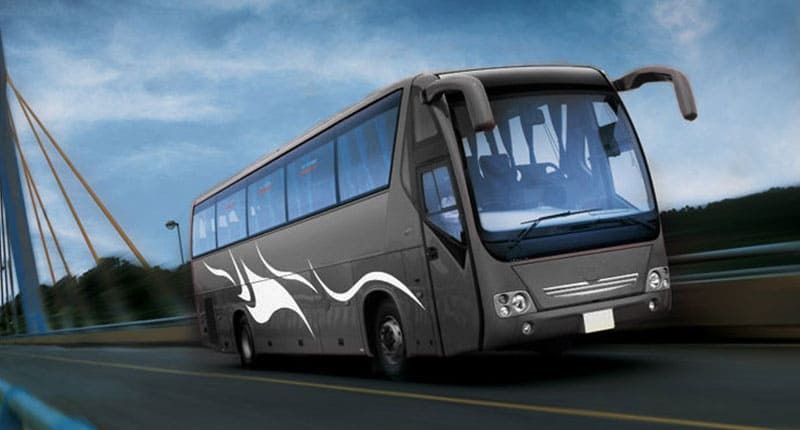 Availability of world class luxurious Sedans, SUVs, Vans and Mini-Buses. Managing a large group and taking care of individual travel needs is not that easy. However, our event transportation services not only manage the group but also takes care of everyone’s travel requirements individually. From planning to follow-ups, an event coordinator will manage the various needs and requirements. From organizing to managing, everything is done according to the schedule and last minute changes are handled effectively and with care.